For homeless families, there is no better place than Phoenix Housing Network (PHN). This group works hard on a daily basis to help homeless families stay off the street and find permanent or temporary housing. Joy McDonald, Shelter Case Manager and Volunteer Coordinator for PHN said their shelter program utilizes a network of 27 churches and faith-based schools who volunteer to shelter families overnight. “Each host site prepares an evening meal and brings it in,” she said, adding that they also provide crafts for the kids and one or two folks volunteer to spend the night with families. “We have over 2,000 volunteers that work during the course of the year,” said McDonald, who added a large percentage of those volunteers are senior citizens. Each church participates from one to two weeks out of the year and house approximately five families at a time. Eighty-one year old Franko Fountaine, coordinator for Fircrest United Methodist Church, said his host site sees anywhere from four to five families twice a year. He said some of the families were sleeping in their cars before they came to PHN. Fircrest United Methodist Church offers a great area for families. The large basement affords a private space for each family to set up for the night. The dining area has large round tables with lots of chairs, and the church community provides a hot meal and a breakfast. McDonald explained that PHN is a transitional housing program and offer a number of services, shelter being only one. McDonald said that each family has a case manager and is provided with services tailored to their specific needs. PHN relies heavily on their volunteers. The Day Center located at PHN offices at 7050 South G Street in Tacoma offers clients a place to do their laundry, cook meals, relax with their families and make phone calls. “We provide services that allow families at the end of a two year period to stand on their own,” said McDonald. 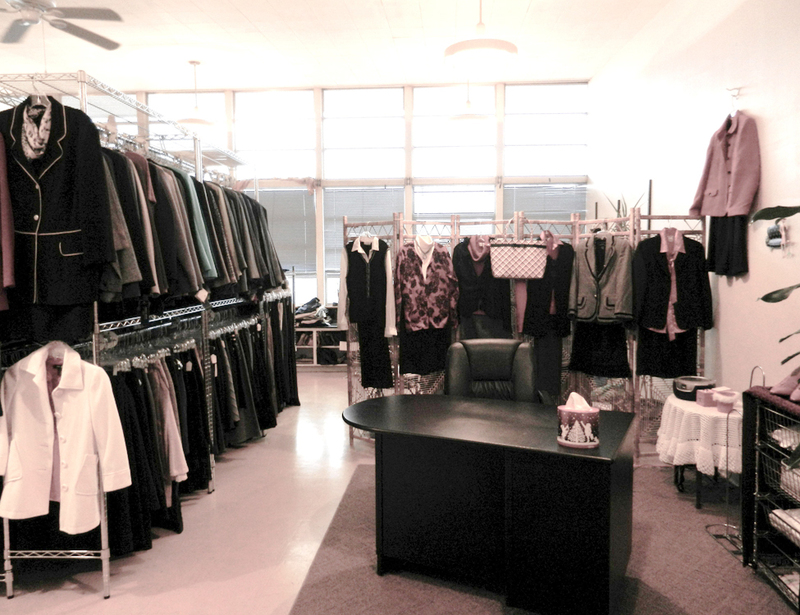 One of those services is their Suited for Success program, which consists of a three-hour workshop and a choice of business clothing from their Clothing Boutique, which is stocked with professional clothing for all sizes. The large, bright area offers dressing rooms along one wall and clean and pressed clothing displayed just like in the Malls. Classes are given in drawing up a resume and beefing up one’s interview skills. Professional clothing donations are always needed. Other classes offered include money management, domestic violence, women’s health issues, life skills, parenting, legal advocacy and fair housing. McDonald said PHN started out about 15 years ago and housed two or three families in local churches. She added PHN is always in need of clothing and hygiene donations and volunteers. Anyone interested in donating or volunteering can contact Joy McDonald at (253) 471-5340. Log in | 49 queries. 1.491 seconds.